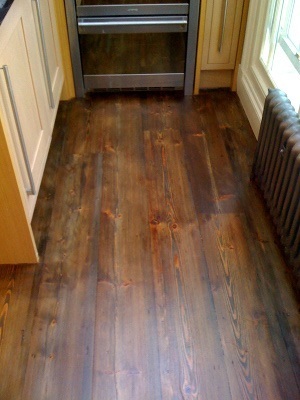 Take a broken down old wooden floor and turn it into a desirable feature that adds value to your property. 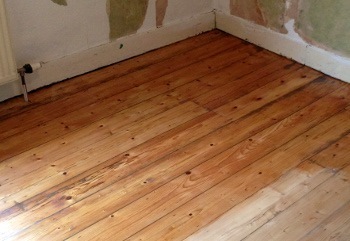 The wood floor sanding in Clissold technicians deliver comprehensive floorboards restoration services. 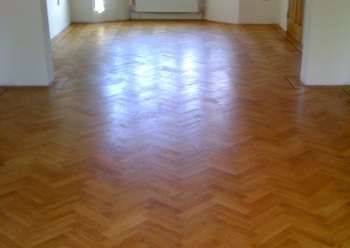 We offer repairs,and gap filling, floor sanding and go right to the point of sealing and varnishing. Call us on our 24/7 customer support line 020 3404 4979 to arrange a convenient time for the floor sanding technicians in Clissold to visit your property. Use your no-obligation visit to find out about your options and decide what work you'd like done.